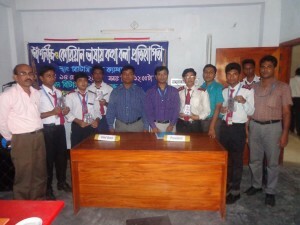 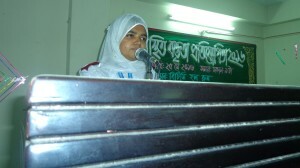 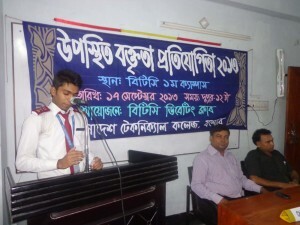 Extempore speech & Debating Competitions both in Bangla & English are held in every semester. 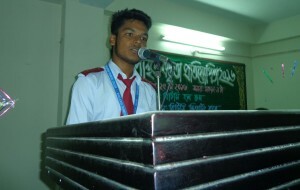 Speaking Competition in foreign languages like Japanese, & Korean are also held in every semester. 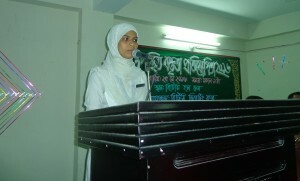 Closure of college on account of holy Shab-e-Barat. 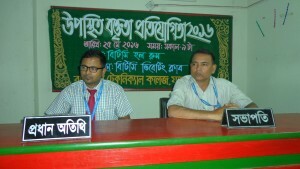 Closure of college on account of Holy Shab-e-Meraj. 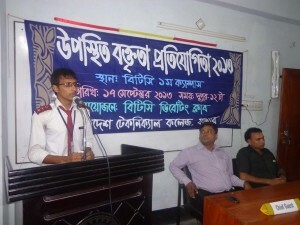 Schedule of Midterm Examination-2019 of Diploma in Engineering (Civil, Computer and Electrical 2nd, 4th & 6th Semesters).